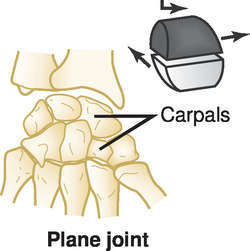 a union of two bones by fibrous tissue such that there is no joint cavity and almost no motion possible; the types of fibrous joints are sutures, syndesmoses, and gomphoses. 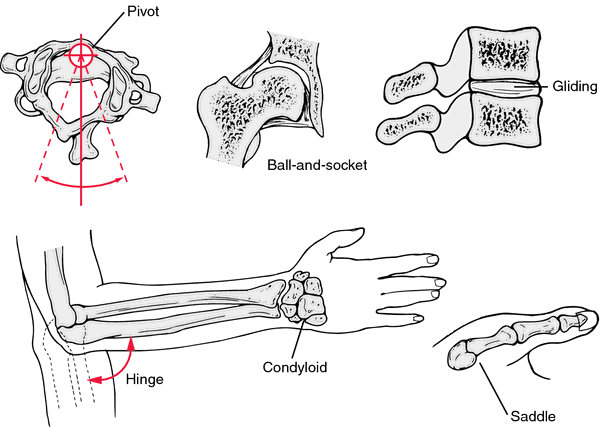 (1) Fibrous joint; articulatio fibrosa [NA]. 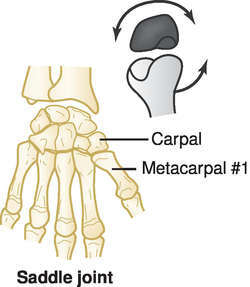 (2) Cartilaginous joint; articulatio cartilaginea [NA]. 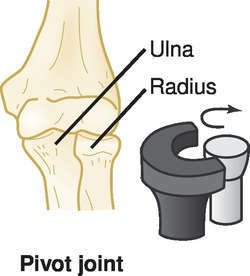 A joint in which the apposed bony surfaces are united by cartilage. 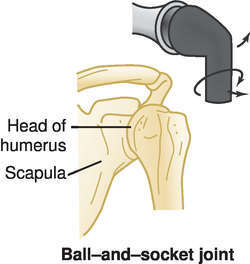 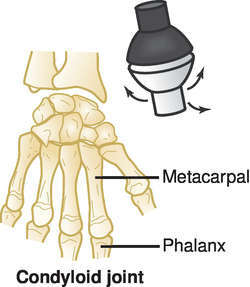 Synonym(s): synarthrodial joint (2) . 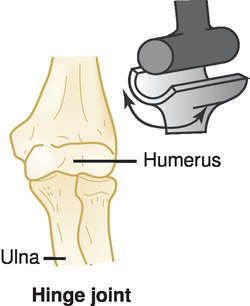 Synonym(s): immovable joint, synarthrodia, synarthrodial joint (1) .